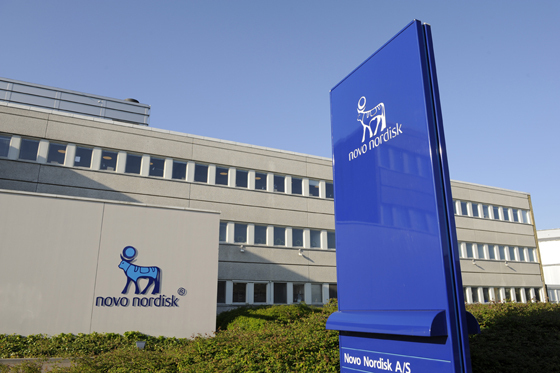 Novo Nordisk and Gilead are to collaborate on new combination treatments targeting non-alcoholic steatohepatitis (NASH) using Novo's diabetes drug semaglutide. That blockbuster-in-waiting will be combined with Gilead’s cilofexor and firsocostat in a proof-of-concept study, which is the companies’ main aim from the partnership, however the research deal could be extended further in NASH. Both cilofexor and firsocostat are investigational molecules, with no approvals as of yet, however data is looking strong for the pair. Nevertheless, against a crowded field of late-stage pipeline contenders, a collaboration to find a best-in-class combination makes sense for both companies. At the International Liver Congress yesterday, Gilead announced top line results from its phase 2 ATLAS study, which is investigating cilofexor with ACC inhibitor firsocostat in those with NASH. Out of the 20 patients treated with the regimen, 74% of them experienced a significant decline of at least 30% in hepatic fat, a biomarker of the disease. Together, the regimen is thought to fight liver fibrosis and block fatty acid synthesis, and that’s exactly what Novo hopes it will achieve when mixed in a three-drug, semaglutide based cocktail. 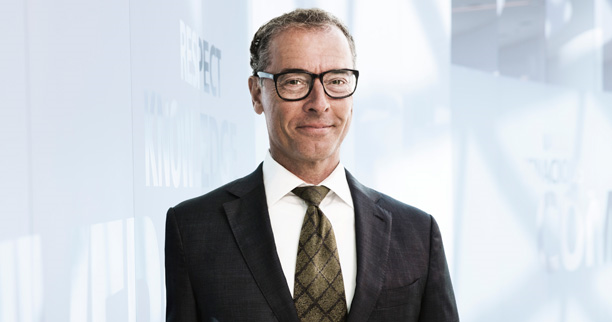 "We are very pleased about the potential to enter into this clinical collaboration with Gilead,” said Mads Krogsgaard Thomsen, chief science officer and executive vice president of Novo Nordisk. “By combining the leading molecular science and clinical expertise of our two companies within the rapidly expanding liver and metabolic diseases, we aim to develop innovative, new and effective combination therapies to help people with NASH,"
The collaboration reflects Novo Nordisk’s need to broaden its portfolio beyond diabetes, though this will remain the mainstay of its business. It recently filed a new oral formulation of semaglutide with the FDA, and hopes a speedy review will culminate in the first GLP-1 agnostic pill approved to treat diabetes. Investing further in NASH is also vital for Gilead, where new CEO Daniel O'Day needs to find new revenue streams to replace its declining hepatitis C franchise. Gilead has a number of NASH drugs in its pipeline, including a three drug regimen with selonsertib at the core. The company recently had a setback with that drug however in a phase 3 trial that showed the drug failed to improve fibrosis without worsening of NASH. NASH is a chronic and progressive liver disease characterised by fat accumulation and inflammation in the liver, which can lead to scarring, or fibrosis, that impairs liver function. If left untreated, individuals living with NASH may face serious consequences, including end-stage liver disease, liver cancer and the need for liver transplantation. John McHutchison, chief scientific officer and head of Research and Development at Gilead Sciences. “We are excited to work with Novo Nordisk on this important collaboration, which would bring together Novo Nordisk's broad expertise related to diabetes and metabolism and Gilead's expertise in both liver disease and combination therapies."